Happy CANDY Day! My kids came home with BAGS of candy! It’s going to be fun when they want to eat it for every meal and their mean ole Mama says NO!!! We are foregoing the Valentine dinner out tonight since one year Jeff & I ended up at Moe’s. Instead we’re going to go to dinner and to a movie tomorrow night sans kids. Steak on the grill tonight! OK…. COMFORT COVER! 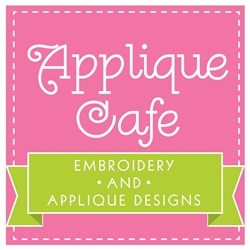 I use it on the back of the applique on the inside of the shirt. It’s not a necessity but I’ve always used it. 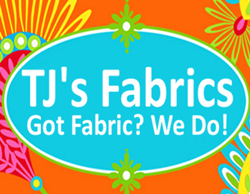 You may have seen it on the inside of your Carter’s brand clothing (if there is an applique on it) or your (Belk) J. Khaki dresses. The question is ~ does it come off? The answer is SOMETIMES! Sometimes it doesn’t. I personally think it’s a nice touch for your customers and for the cost of each little piece per shirt, it is worth the risk. I’m using a regular old Shark iron I bought at Target. I iron it on all of my customer’s shirts and if eventually it starts to come loose and peel away, then it’s not a big deal! It doesn’t ruin the shirt – it’s just a protective covering for the applique mainly used to prevent the threads from touching the skin. This is important to some kids ~ my kids don’t care! 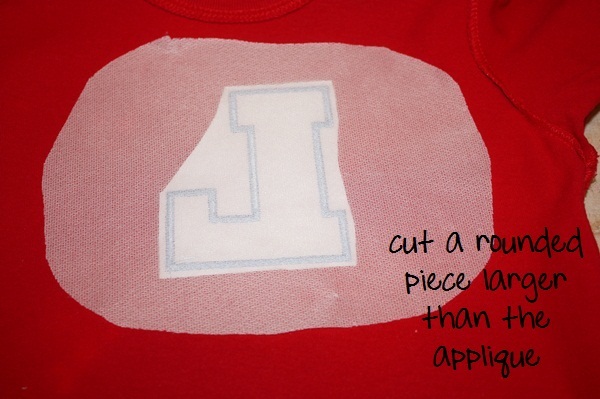 A raw monogram or applique doesn’t bother them at all. I have had it come off of my Carter’s clothing before, so I think it’s just the nature of the product and your washing machine and dryer. Regardless, I think it’s a nice touch and if you’re interested in it, then here is your post! Like I said, it doesn’t always come off, but I’ve had several people ask about it coming off so I can’t say that it absolutely doesn’t! I bet a heat press would help!? As you can see I have a huge roll of it which I’ve been using for like a YEAR! I got it from Sewingmachine.com and I’m not sure if they typically sell this size roll? It may come in a much smaller roll. Another brand of this type product is Floriani and they call it Dreamweave. Sulky makes their version too. I believe it comes in black too. As you can see I just cut pieces from the large roll. Do you love my notes on all of my pictures? I do! I cut a piece larger than the applique and I always round the edges. 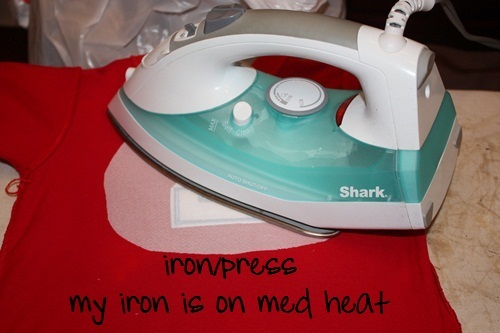 I simply iron over the comfort cover, sometimes pressing down on it for 10-12 seconds or so. That’s it! As you can see my iron is on medium heat and no steam I believe. Just follow the directions! I hope that helps! Some people saw it on my HNBL post and asked about it, so here you go! Thanks! I think I fixed it? I love all of your tips. I’ve been using the Floriani version of this product and sometimes it comes off and sometimes it doesn’t. For my kids shirts, if I see it peeling off a little when I do the laundry I just try and re-iron it. After a few washings it seems to peel and if my daughter RIPS it off herself I put a new piece on the applique. Thanks again for all your tips and tricks. Hello! I love your blog and shop by the way!! I always use this over my finished embroidery. My children have VERY sensative skin and this seems to help them so I do it for every shirt I make. 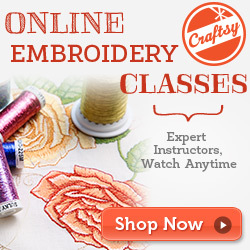 I also use it before I applique along with a tear away – it seems to pucker less. Is this an unnecessary step? I only use it after I’m finished to cover the back of the applique. I’m not sure how you use it with tearaway beforehand? 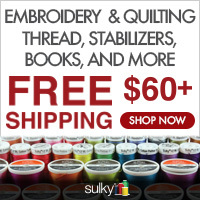 I use it on all of my embroidery products also and love it!! I use a different brand. It may be the exact same stuff just under a different name. Here is the link to where I get it from. Love your new blog! That is Luke’s shirt! I feel famous! I love it and the gown by the way! Thanks! I still need that froggy tee whenever I get that Monag white shirt in the mail! 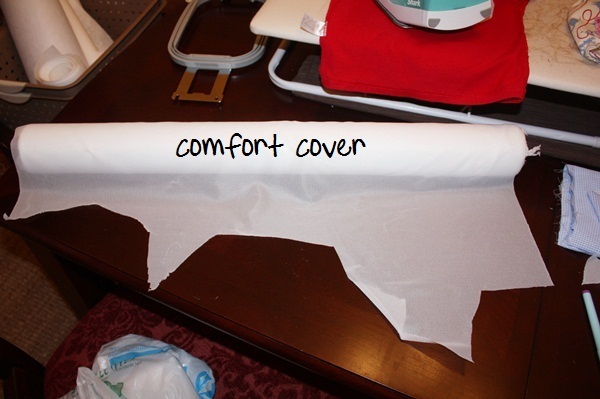 Do you use a rounded piece of comfort cover so you don’t see an outline on it on the front of the shirt? I sometimes can “see” the comfort cover from the front of the shirt but I usually square it off to make it look neat. I recently found your blog and store and I am loving all your tips! I currently iron on a fusible interfacing for knits on the back of my t-shirt designs. 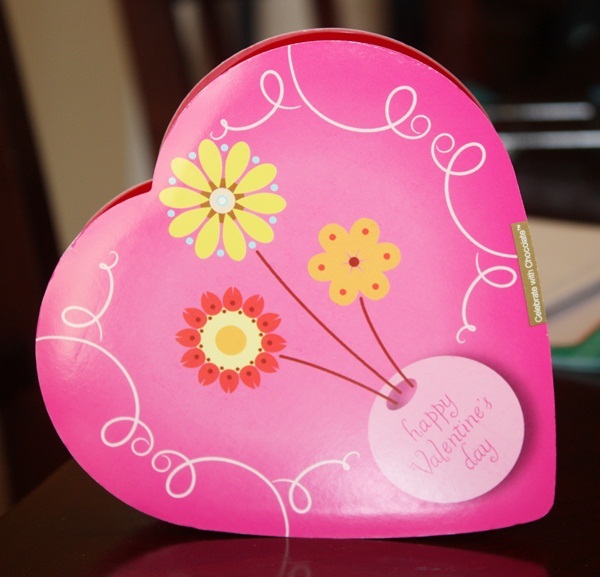 I cut rounded corners also but I use pinking shears. My thoughts are that if it should start to peel a little the zig zag pattern from the pinking shears would prevent it from peeling too much. I recently got one of your truck applique downloads and it came out great! You could, but I’m not sure it would stay?